Beautiful child themes with easy customization and less development time. A framework that offers Custom Widgets and multiple Layout Options. A framework that is versatile throughout and is quickly and easily customizable. A mobile friendlysite that isCross browser compatible and is apt to future changes. Clean, up to date and optimized code for better SEO rankings. 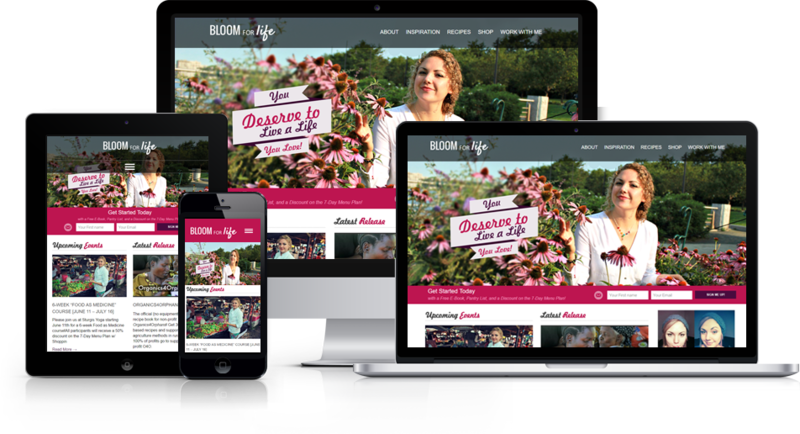 Bloom for Life assignment has been a very amazing experience for our team. 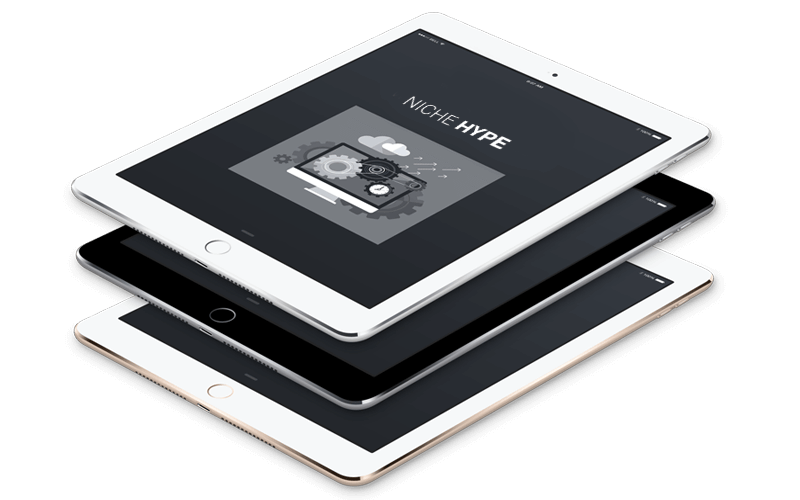 We had the design and development both on our hands, so we tried coming up with such design and functionality that was creative both in terms of look and feel.We focused on keeping the design and its functionality such, that the users would easily navigatethrough and understand the objective of the website and respond back accordingly.